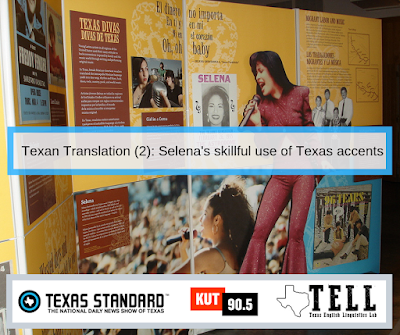 The TELL Blog: Does Siri know Texas English? Does Siri know Texas English? Jeff van Kemp, of the online publication Digital Trends, wrote a nice overview piece about the challenges of nonstandard language to automatic speech recognizers such as Apple's Siri. Professor Lars Hinrichs of TELL was interviewed for the piece. Follow this link to read it.